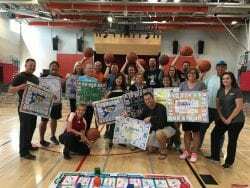 Are you looking for Professional Development Activities that can help your program in multiple ways throughout the year? Fitness ideas for your Comprehensive School Physical Activity Program (CSPAP)? 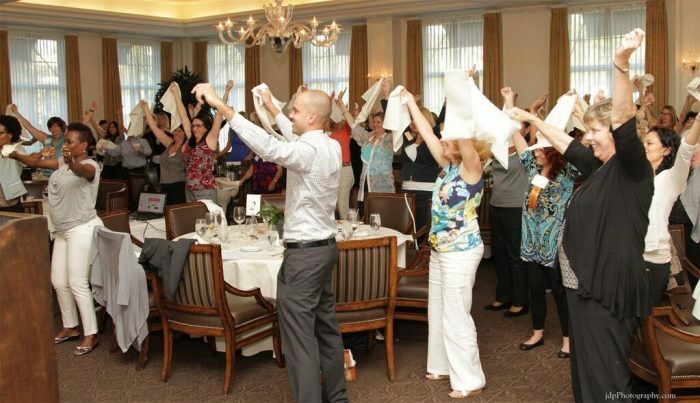 This is EXACTLY what you will experience during our Skillastics® Professional Development Training. Skillastics® is an easy-to-implement, cooperative learning resource that increases MVPA and enhances learning outcomes. 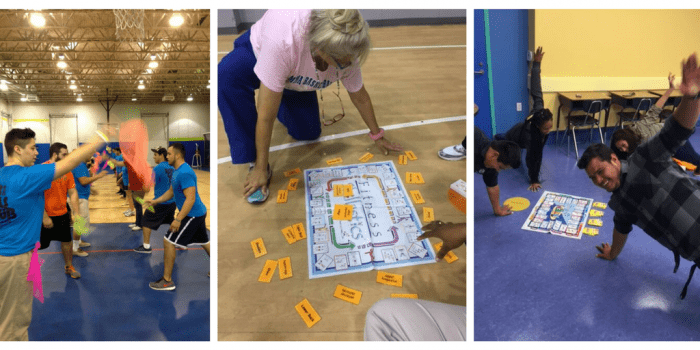 Contact us here or (888) 842-7746 to learn more about scheduling a Skillastics Staff Development Training for your school or district. We Customize the Training to Fit Your Needs! What Professional Development Topic(s) are You Most Interested In? Skillastics products will be used in the training. Learn more about Skillastics and Shop.